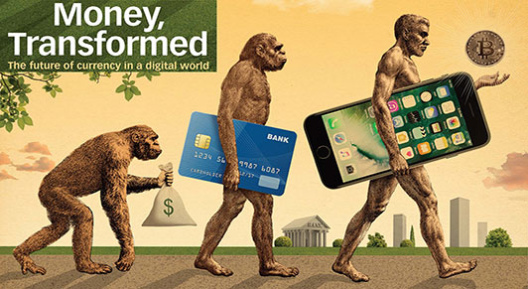 The featured image depicts an early version of man with a bag of paper cash, an upright hairy beast with a credit card, and a strong modern man with a smartphone in his arm and a Bitcoin floating in the palm of his hand. Although it may take a while to take root, the piece notes that the digital revolution is well underway. However, the article is not completely rosy on cryptocurrencies. 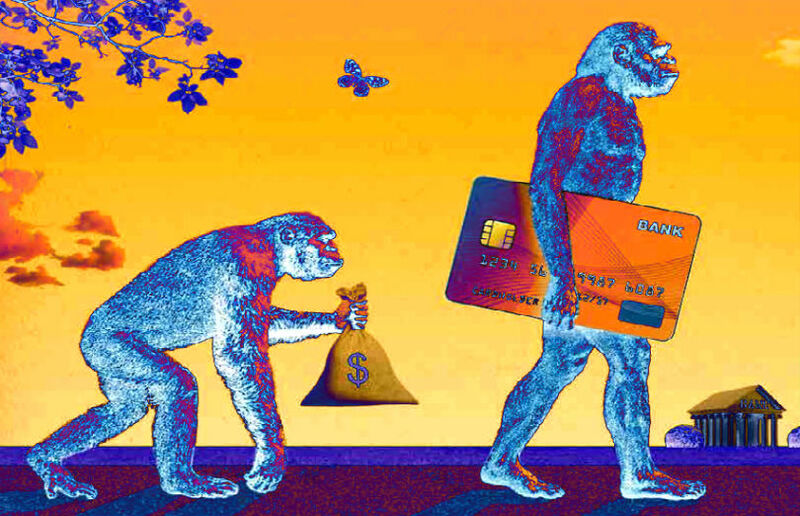 It labels Bitcoin and cryptocurrencies as anonymous, which is not entirely the case, and cites their impact on money laundering and crime, which studies show is not as dramatic as many say. 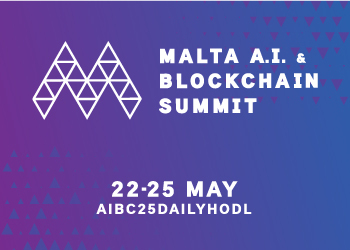 Despite any perceived or actual danger posed by cryptocurrencies, Mühleisen notes that “the underlying technology behind these currencies (blockchain) will likely revolutionize finance by making transactions faster and more secure, while better information on potential clients can improve the pricing of loans through better assessment of the likelihood of repayment.